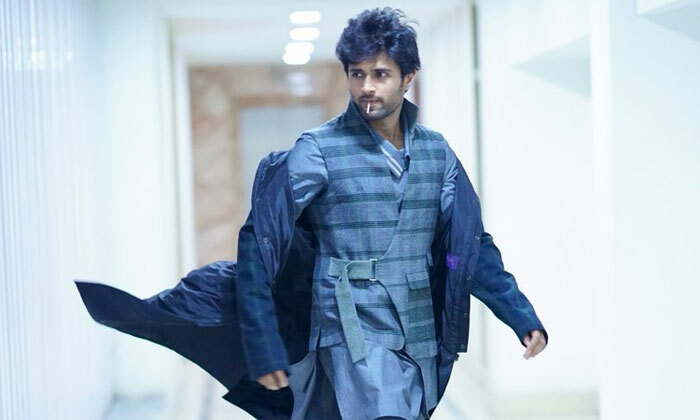 The shoot of Arjun Reddy’s Hindi remake Kabir Singh was wrapped up a few days back. 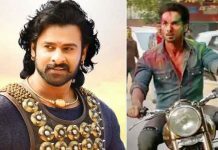 Now, the makers are busy in the post-production works, are also planning to promote the film simultaneously. As the first step of promotions, the teaser of the film was already launched. There is a lot of anticipation on this film and audience across the country are eagerly looking forward to it. 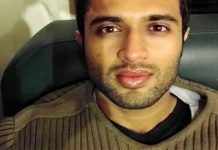 Arjun Reddy grabbed the eyeballs of entire Tollywood with its bold content filled teaser itself. Looks like director Sandeep Vanga is planning to repeat the same in the northern circuit as well. We have to wait and see if he will be successful in the attempt or not. 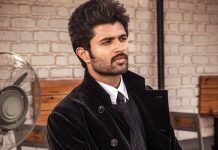 The buzz is that Sandeep Reddy Vanga is planning to use Vijay Devarakonda’s craze for the film’s promotions. Vijay might attend a promotional event of the movie in Mumbai soon. Shahid Kapoor and Kiara Advani are playing the lead roles in this movie. It is gearing up for a worldwide release on June 21st.